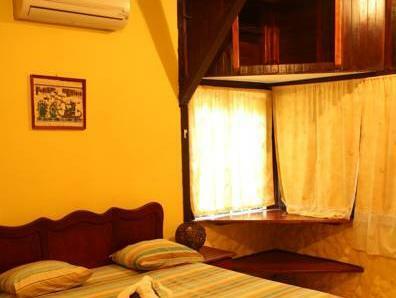 ﻿ Best Price on Hotel Agapi in Puerto Viejo de Talamanca + Reviews! 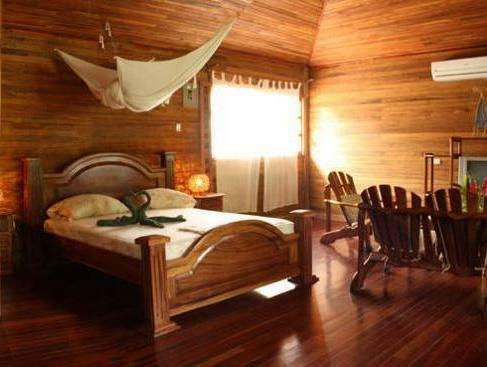 Hotel Agapi is located in front of the Caribbean in Puerto Viejo de Limon and 3 hour’s drive away from San Jose. It features a swimming pool and ocean views. 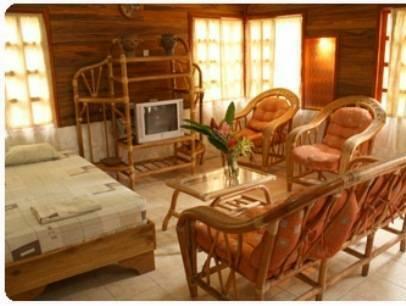 Air-conditioned and free WiFi rooms offer cable TV, a private bathroom and toiletries. There are also apartments with a kitchen, dining area and a terrace. 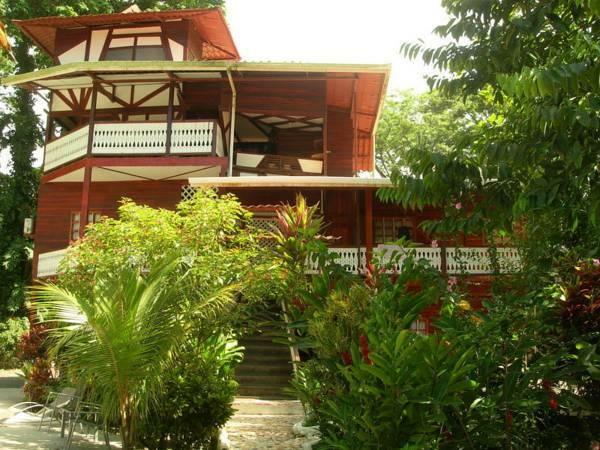 It also offers bicycle rental, surfboard and car rental. 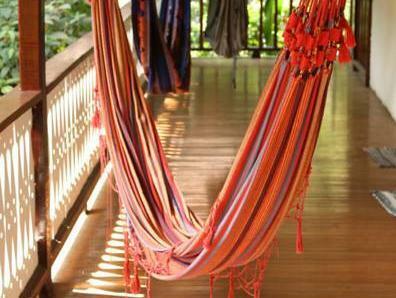 A lounge area with hammocks can be used by the guests. Typical Costa Rican breakfast is included. 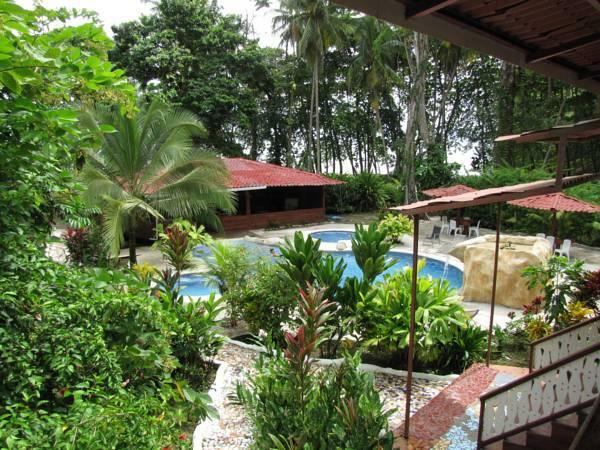 Surfing beaches are 300 metres away from Agapi and Gandoca-Manzanillo Nature Reserve is in the surroundings. A spa with steam bath and a sauna is available for an extra fee. Please inform Hotel Agapi in advance of your expected arrival time. You can use the Special Requests box when booking, or contact the property directly with the contact details provided in your confirmation.